"Their Chilli Con Carne Classic Burger ($21) is mucho tasty, with jalapenos in there keeping life interesting." "Be prepared to fork out a pretty penny if you have a big appetite, as you will have to order sides separately to accompany your main course, which comes rather bare. "The food does not disappoint though. 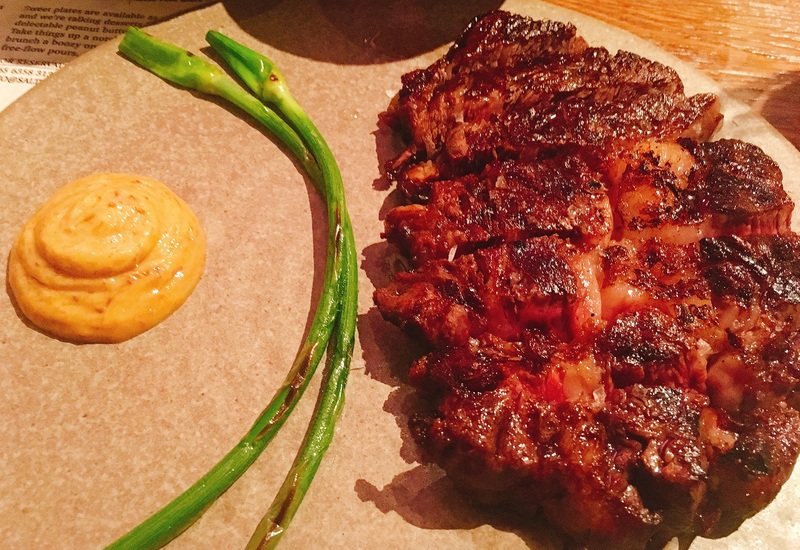 This Wagyu Ribeye ($68) was succulent and perfectly seasoned." 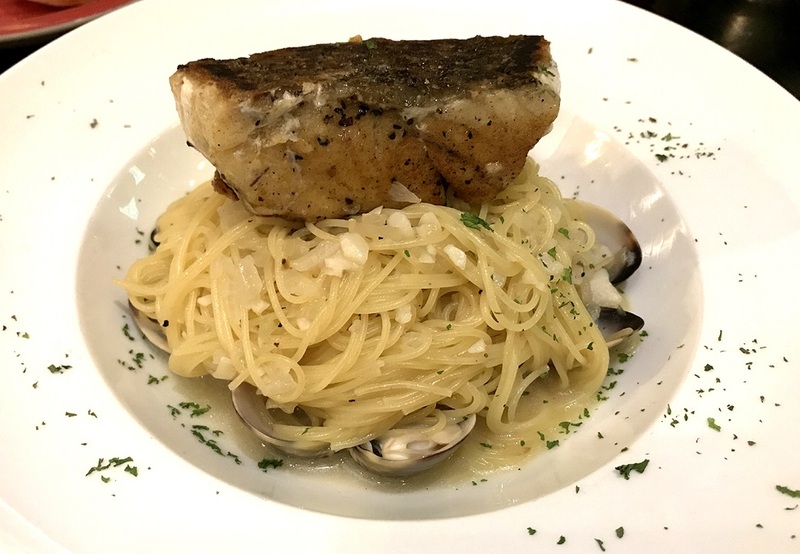 "A beautiful Spanish restaurant in town with the friendliest staff and the tastiest food, like this grilled fish served with angel hair pasta in clam sauce ($23)." "I finally had Rajarani Thosai's legendary appam ($1). This place deserves the praises it receives. 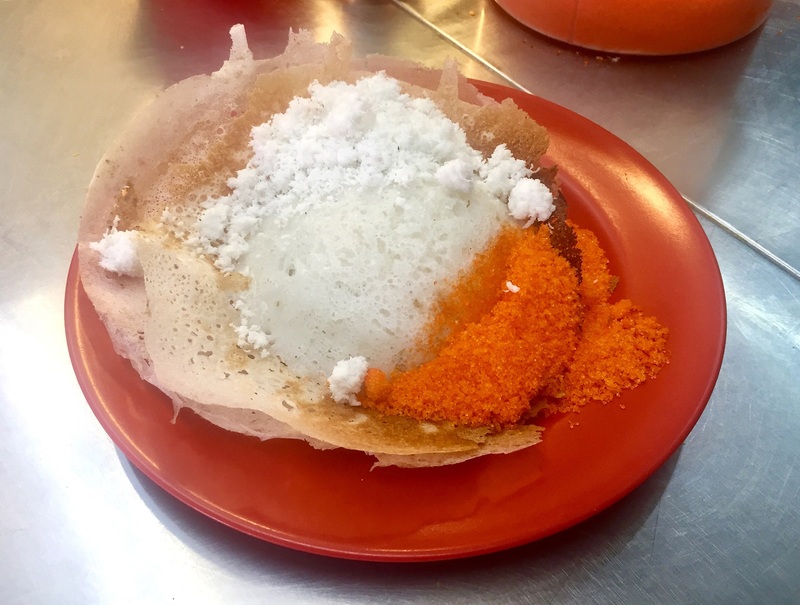 "The appam was perfect - crispy on the outside and warm and fluffy on the inside. Do not forget the coconut." 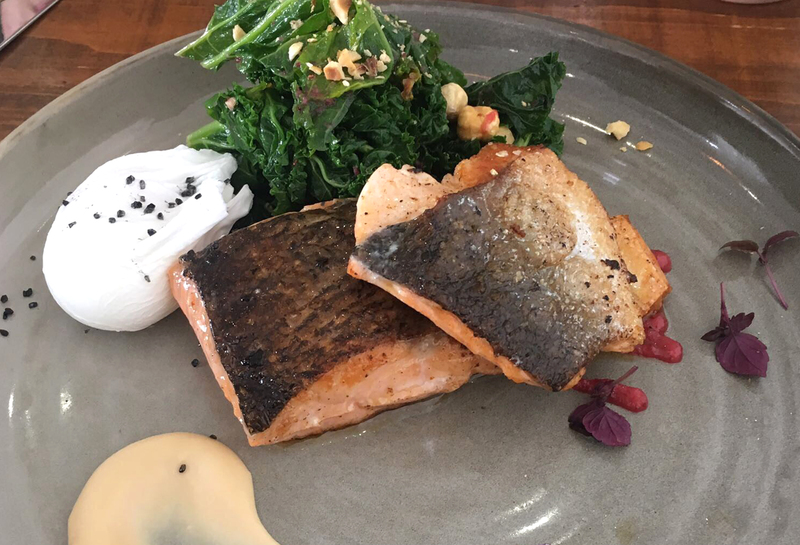 "I am a massive fan of salmon, and this Salmon & Kale ($22.50) brunch special made my day. You would never guess that something so tasty can be so healthy too.